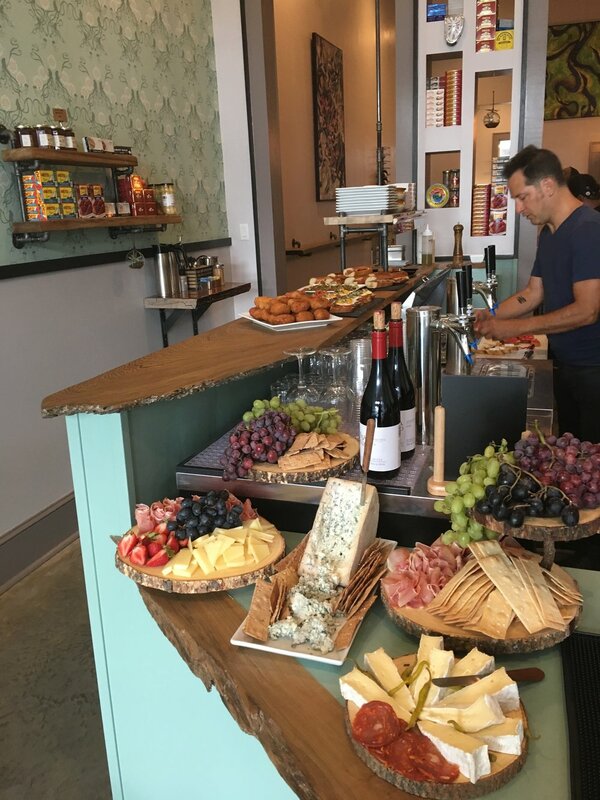 Located in the Marigny, New Orleans, Estaño is a purveyor of beautifully crafted small Spanish dishes of seafood, meat, or cheese served with homemade bread. 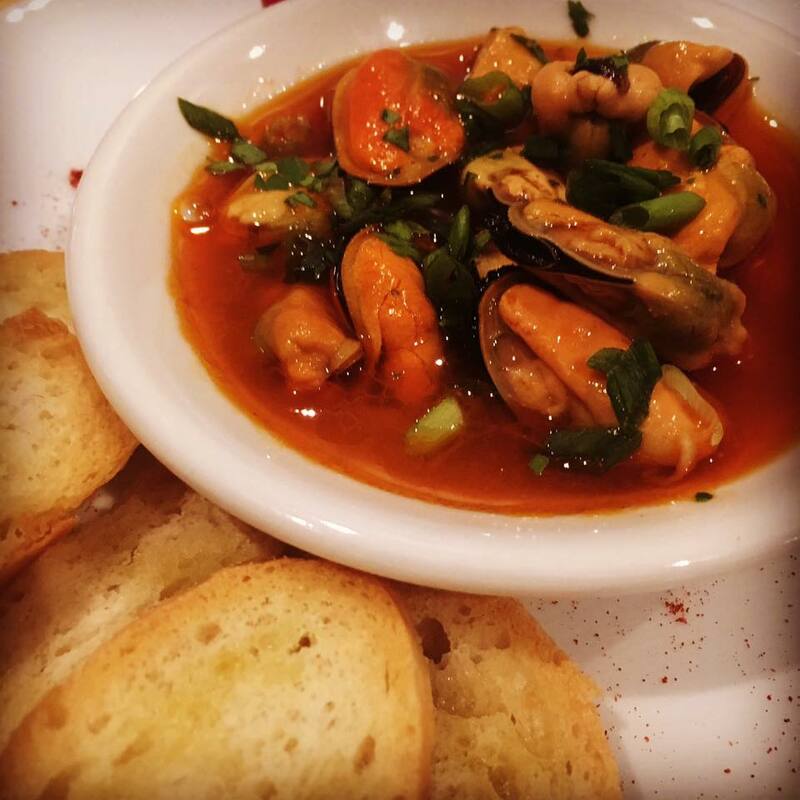 Estaño is a New Orleans restaurant focused on small Basque style bites of meat, cheese or conservas (premium quality tinned seafood), served with homemade bread, bringing the flavors of Spain to you! We feature a substantial wine list and espresso bar as well. A sophisticated product in a casual setting. more available on a rotating basis! 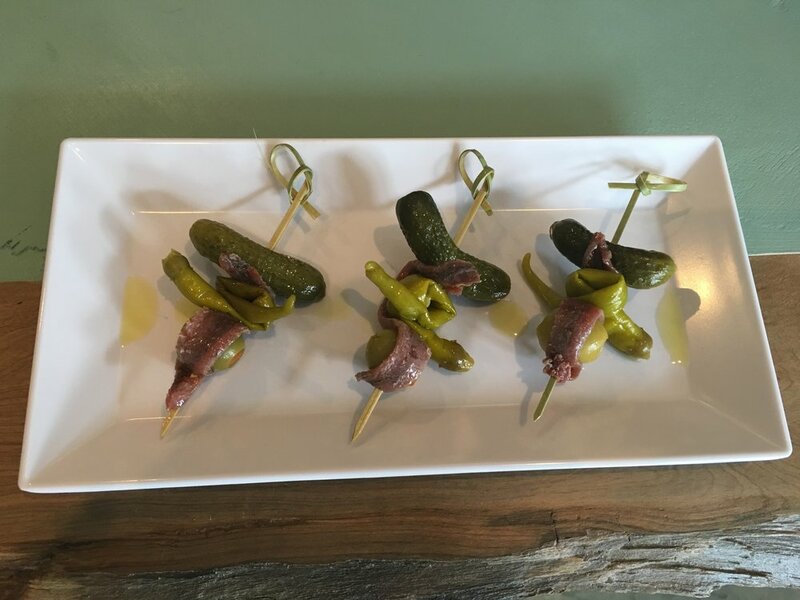 Let us bring the pintxos to you for your next event! Estaño will cater your event of any size with pintxo platters, Spanish charcuterie, cheeses, wines, baked goods, desserts, or a unique selection of Spanish seafood. Reach out to us through the contact page and we will work with you to ensure your event is a memorable one! Please contact us if you have questions about reservations for large groups, or if you would like to host events at Estaño. We cater for private events, and make our beautiful space available for either full or partial rental.